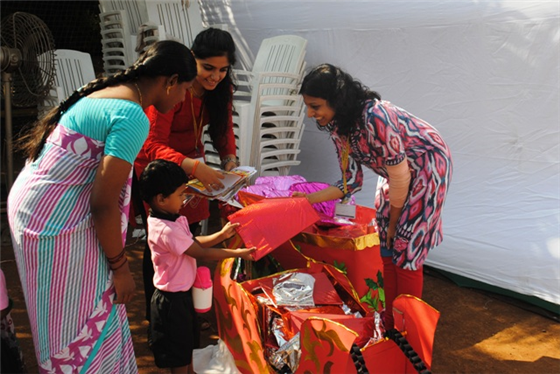 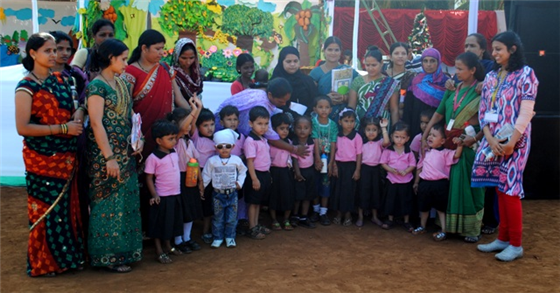 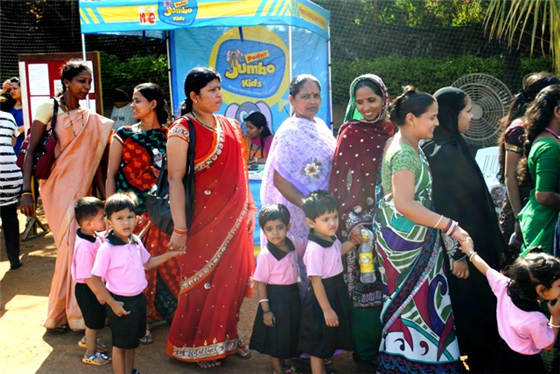 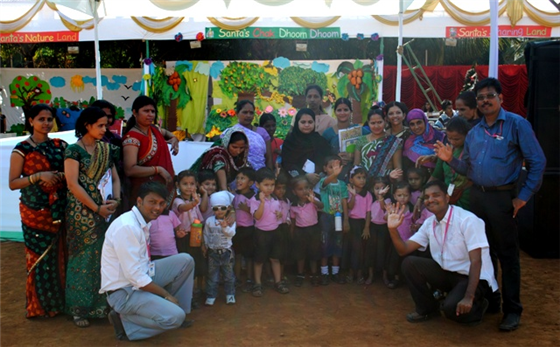 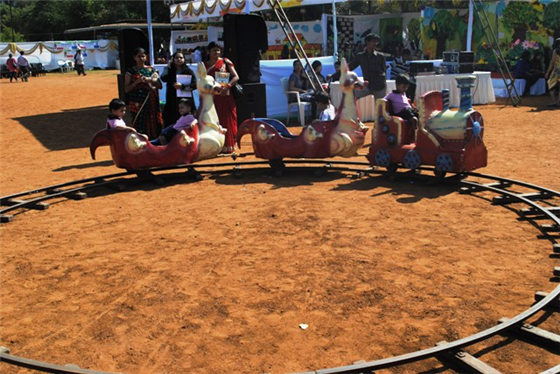 Yesterday (December 11), some of our balwadi kids, and their teachers and parents, enjoyed a different kind of outing. 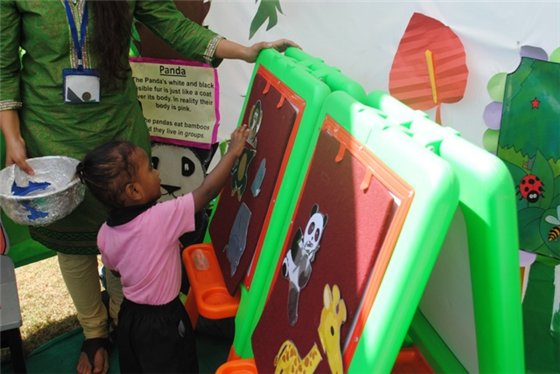 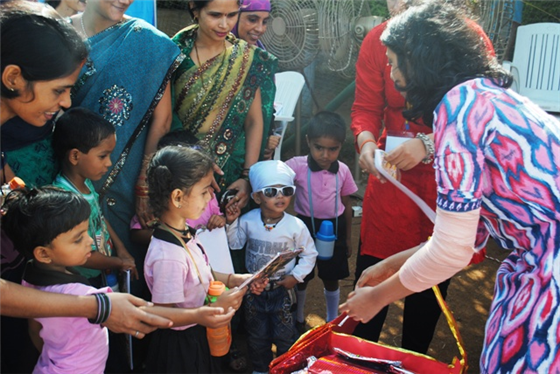 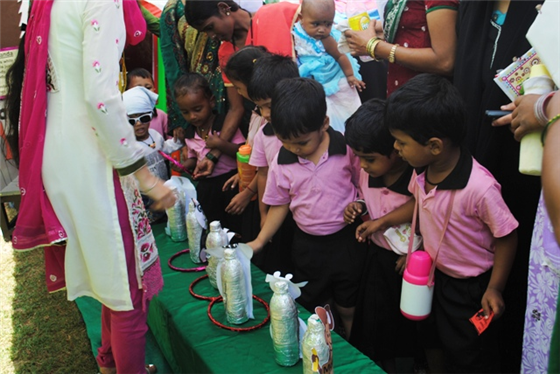 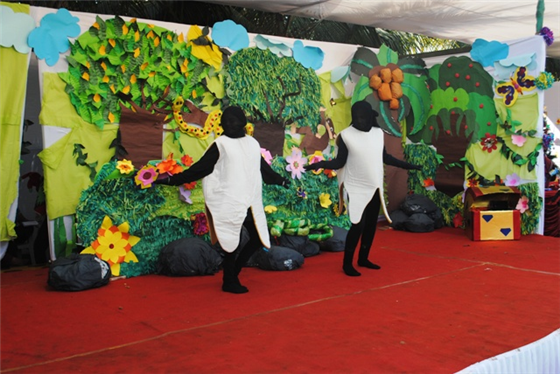 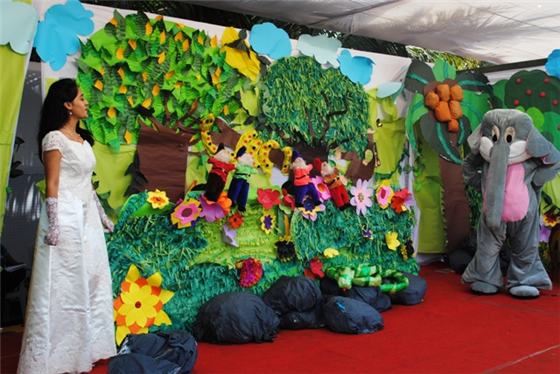 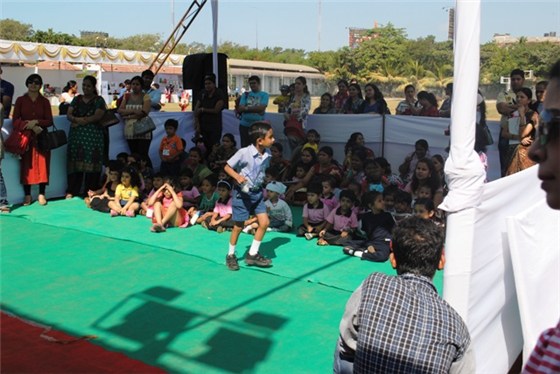 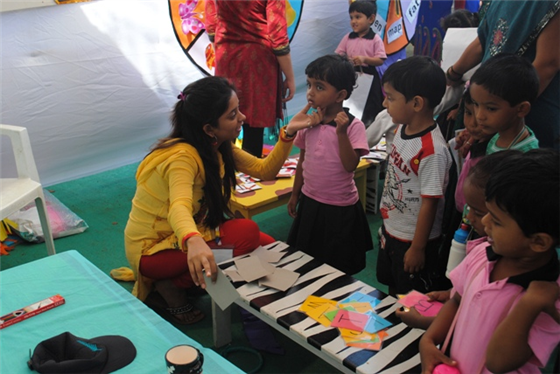 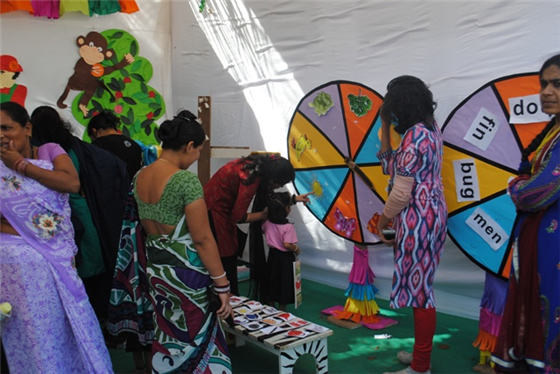 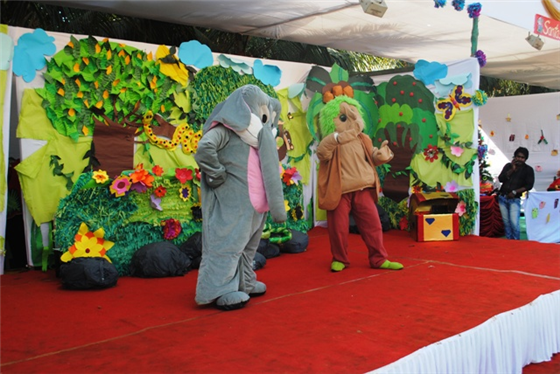 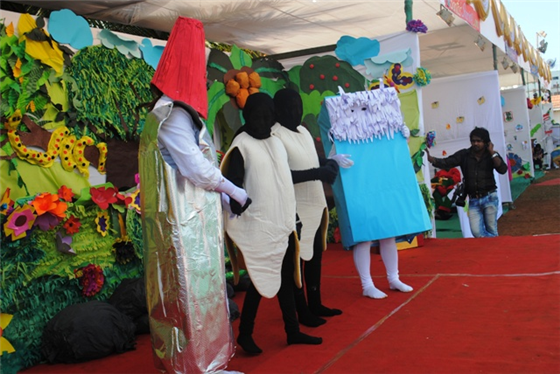 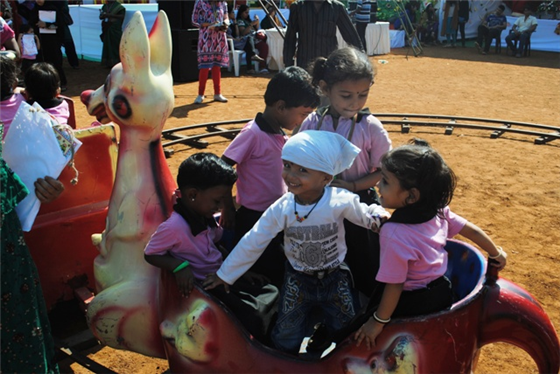 They got to attend a children’s carnival, organised by the Podar Institute of Education at the school‘s sports ground in Santacruz (W), Mumbai. 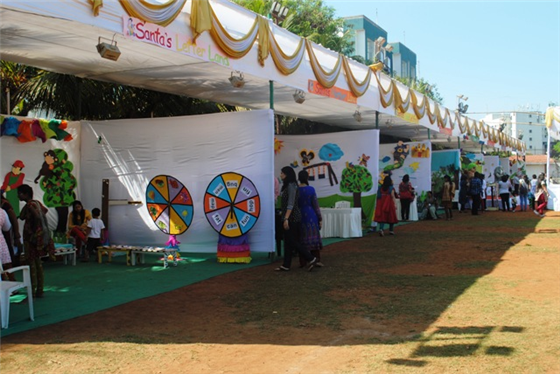 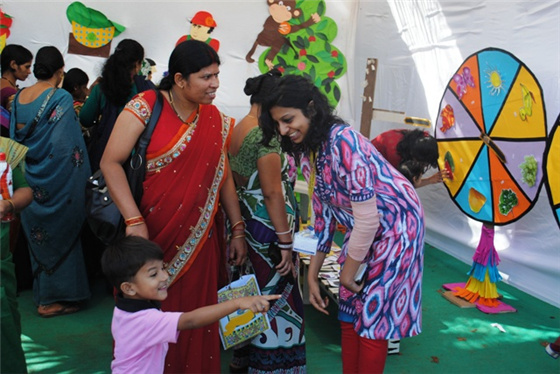 At the S.A.N.T.A Land children’s carnival, which was a day-long event with free entry for people of all ages, there were games, learning, entertainment, gifts, rides and more. 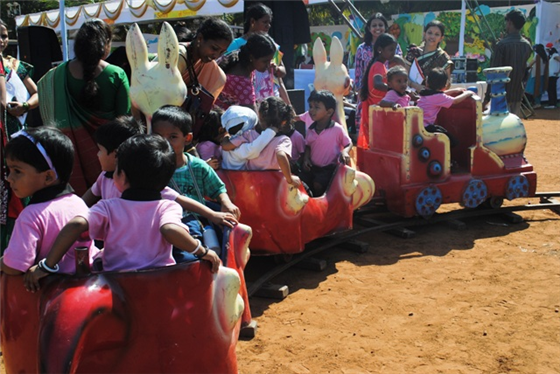 It was a fun and completely different kind of outing for our kids and their families, and we owe a big ‘thank you’ to the Podar Institute of Education for not only inviting us to event but also making sure our beneficiaries had an amazing time. 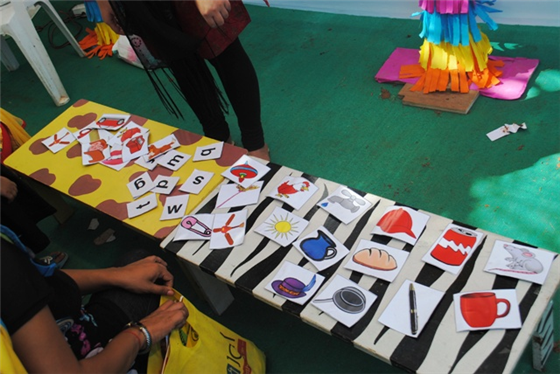 Check out the photos from yesterday..